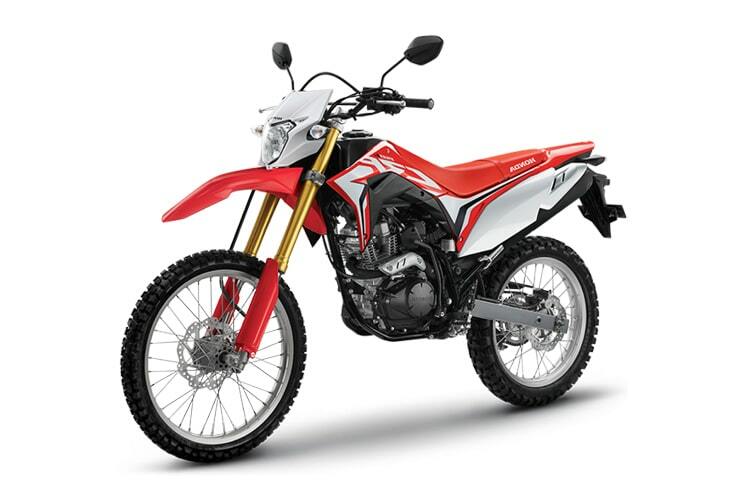 From KTM dirt bike Bali to Honda bike and Kawasaki motocross machine – the following beasts for beginners, intermediates and advanced riders await you for your tours with Bali Dirt Bikes. 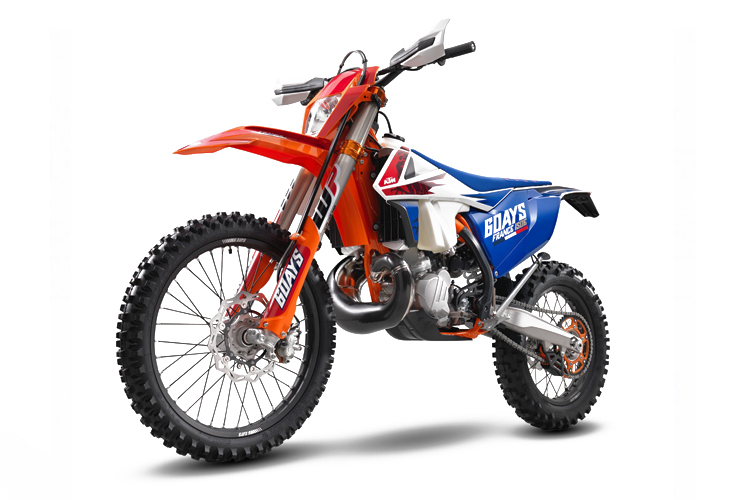 Experience Bali on trail brike, go on Bali motocross adventures or enjoy Bali on a KTM dirt bike to the fullest – the choice is yours! 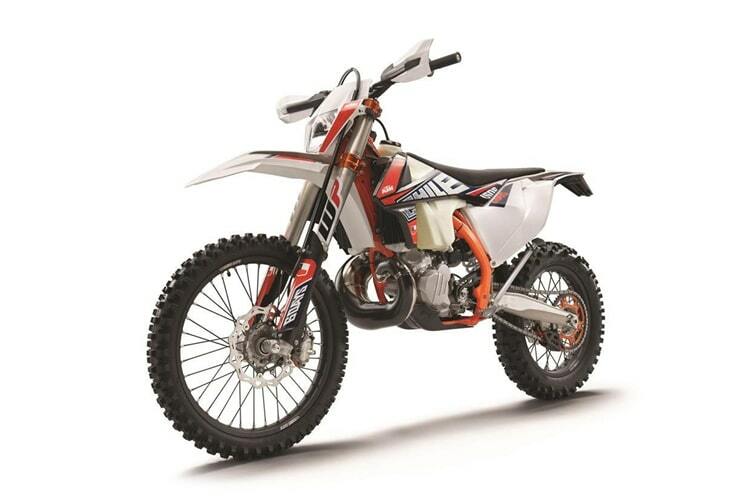 The KTM 300 EXC TPI SIX DAYS is the new benchmark in enduro racing and in 2-stroke history. With its new TPI technology, compact powerplant and the bragging rights of being the strongest 2-stroke money can buy, there is definitely no off-road racing motorcycle with a better claim to the ISDE throne. Aspiring KTM bike Bali riders with high ambitions will love its top performance and precise handling, in addition to the best power-to-weight ratio in the segment. 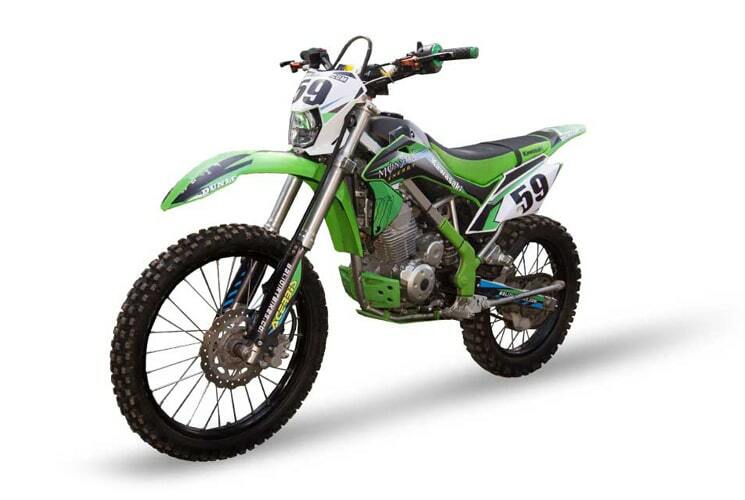 Experience comfort, power and variety in one package with the Kawasaki dirt bike KLX 150. This high performance bike is easy to ride, perfect for beginners and experimental enduro riders. Available only at Tabanan area. The special Six Days Equipment includes a 4CS closed-cartridge fork from WP Suspension with revamped settings, new machined triple clamps, orange anodized, a black anodised handlebar with KTM motocross Six Days logo, a skid plate, a Radiator guard and an exhaust silencer with Six Days anodising (anthracite) and Six Days logo. The special edition Six Days models celebrate this success with special performance upgrades and top-of-the-line components. 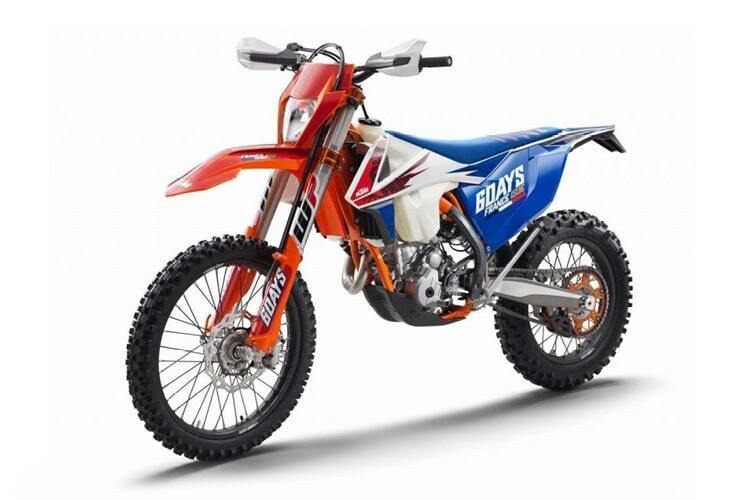 KTM model line-up has been suitably equipped to handle anything, from muddy to rocky terrain. It is real Honda motocross design. Long travel inverted front fork with 37 mm diameter pipe size and 225 mm stroke length, not to mention its 21″ front tire and 18″ rear tire ensure this bike to be on-road & off-road ready.